Teacher’s Comments: A great course. 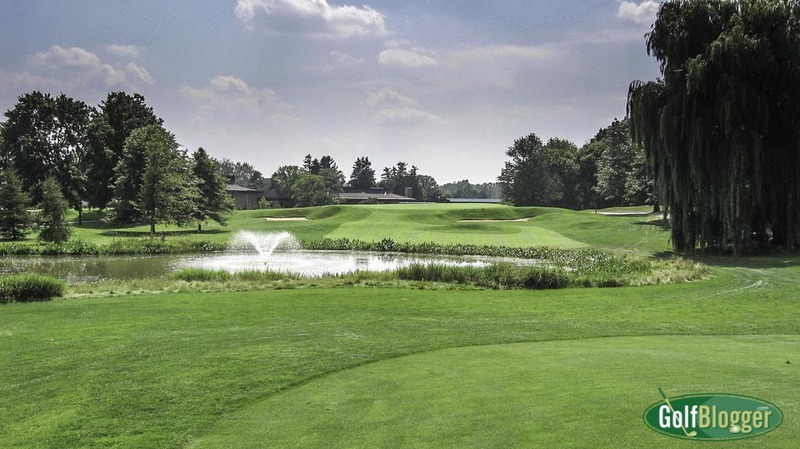 A graduate of the University of Michigan, I ventured into enemy territory this past summer, traveling to East Lansing to play Michigan State’s renowned Forest Akers West golf course. It was worth the trip. Forest Akers is a delightful course that meanders through a working arboretum, offering a nice variety of holes, and impeccable grooming. The Forest Akers course was built in 1958 on land donated to the University by Mr. Forest Akers. In his gift, he specified that in addition to a golf course, the land also should be preserved as an arboretum. It was a wonderful idea that gives the course a unique character. The variety of trees on the course here simply is stunning (my only complaint might be that there were not plaques on or near the trees telling me what they all were). The original course design was done by Bruce Matthews. It was rerouted and reworked in 1992 by Michigan State alumnus Arthur Hills. One of the things I liked most about the course is that it is accessible to players of all skill levels. Afraid that it would prove as difficult as the University of Michigan’s, I played from the whites and shot one of the better scores of my summer. That doesn’t mean that Forest Akers is easy. Off the tee, the careless player will fall into well placed traps and find himself out of position. Heroic shots sometimes are required. I felt challenged, but never overmatched. 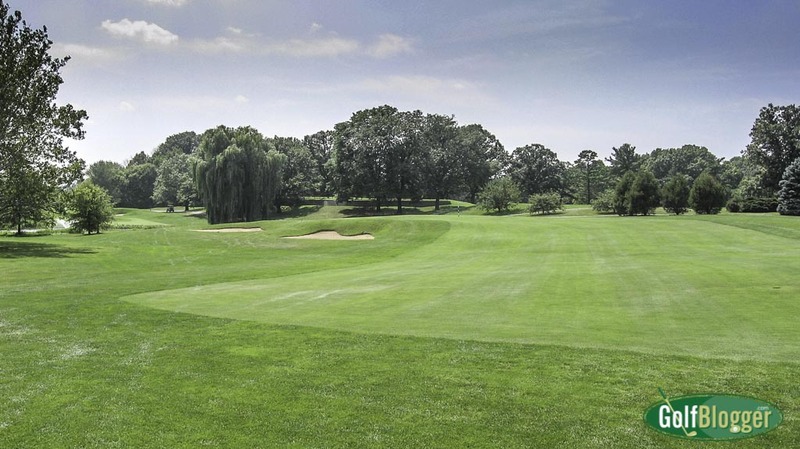 The course is walkable, but you need to be in relatively good shape. Distances from green to the next tee are not long, but there are some elevation changes that may leave you huffing. My favorite hole was the par 4 fifth. Measuring 340 yards, it’s a downhill dogleg left, with some tall trees on the inside corner. It offers the temptation of cutting the corner to get within a wedge of the green, or playing the safe shot to the outside, leaving a much longer approach. I, of course, chose the safe option, hit a high fade instead, cleared the trees and miraculously found myself a sand wedge from the green. The eighteenth at Forest Akers is a 417 yard par 4. Another fun hole is the 422 yard, par 4 eighteenth. Also a dogleg, it has a narrow fairway set on a ridge. The inside is guarded by bunkers, prairie grass and further down, a swamp. From the bend, a player must hit a long high shot ( I used a seven wood), over a gully to a green perched on a hill. Steep bunkers guard the front of the green. I could go on. There are another half dozen holes that I clearly remember providing interesting challenges. Grooming at Forest Akers was impeccable, as befits the home course of a University nationally recognized for its turfgrass and agriculture programs. I saw just one green with a significant blemish, and that was in a spot that—because of the location of the trees—had shade issues. This is a course that any resident of the state—and any visitors to the area—should seek out. I plan to return next summer. But this time I’ll remember to wear green. That is a beautiful place. I hope someday I can also experience going to Forest Akers..